Expressing ‘serious reservation’ about a division bench of a high court remitting a matter to single bench for moulding relief, the Supreme Court has observed that the single judge is not subordinate to the division bench. In a writ petition pertaining to a service matter, the single bench granted the petitioner consequential benefits on appointment and seniority. The division bench, on the writ appeal filed by the State Public Service Commission, did not agree with the relief moulded by the single judge. The matter was thus remitted to the single judge in the matter of moulding the relief. 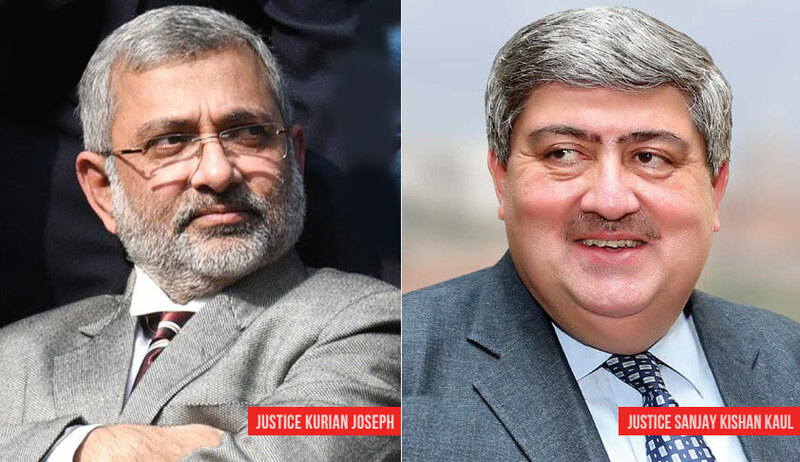 The bench of Justice Kurian Joseph and Justice Sanjay Kishan Kaul observed (in Roma Sonkar vs. Madhya Pradesh State Public Service Commission) that the division bench ought to consider the appeal(s) on merits by deciding on the correctness of the judgment of the single judge, instead or remitting the matter to the single judge. The bench further observed that it is only to avoid inconvenience to the litigants, another tier of screening by the division bench is provided in terms of the power of the high court but that does not mean that the single judge is subordinate to the division bench. “Being a writ proceeding, the Division Bench was called upon, in the intra court appeal, primarily and mostly to consider the correctness or otherwise of the view taken by the learned Single Judge,” the bench said.